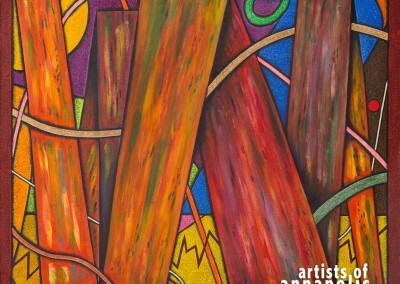 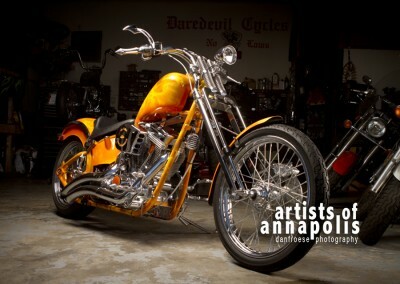 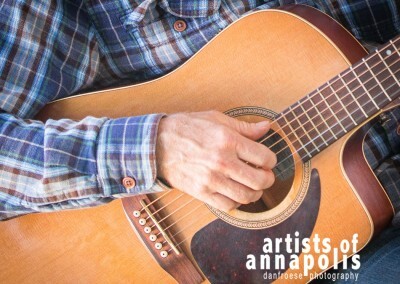 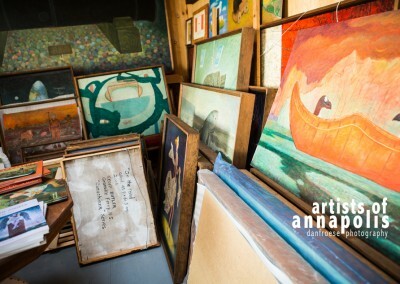 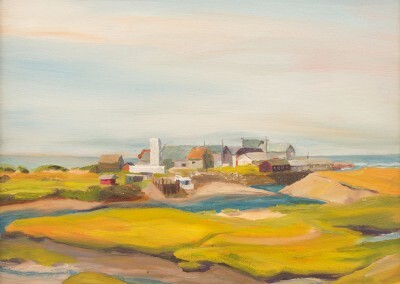 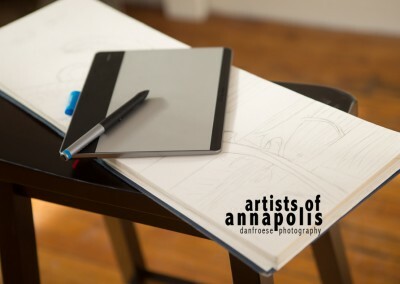 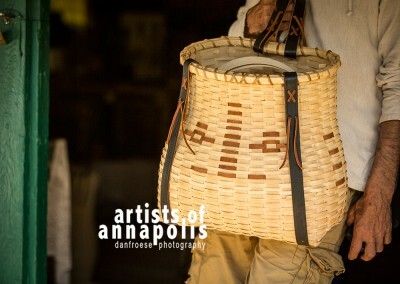 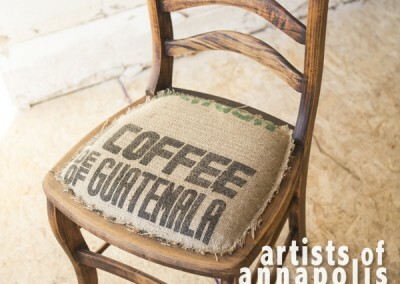 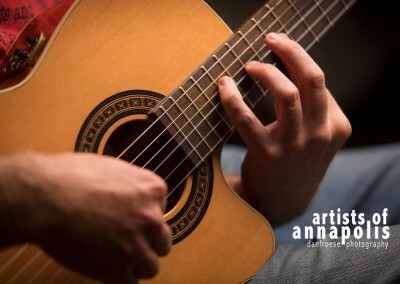 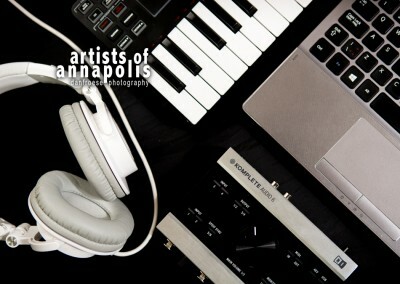 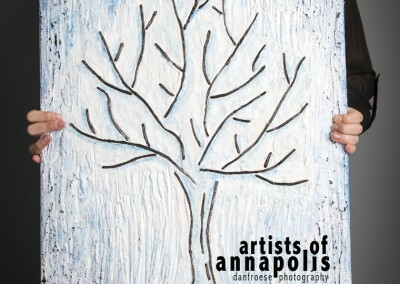 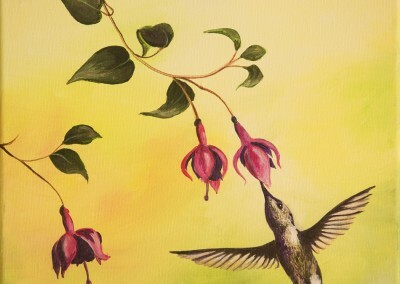 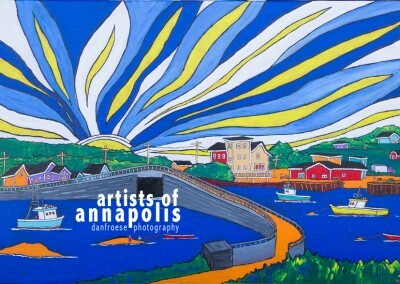 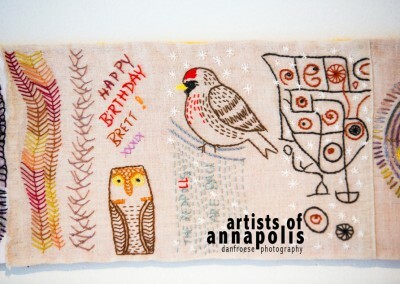 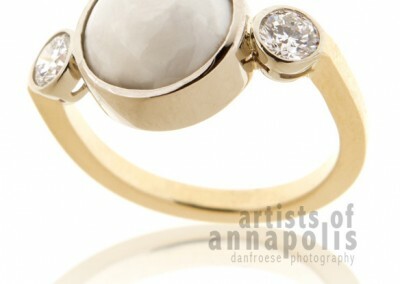 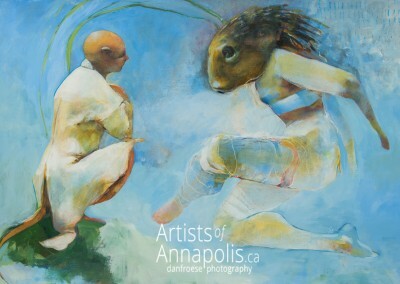 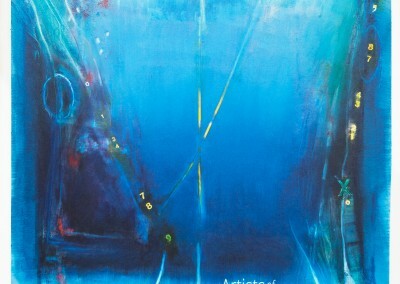 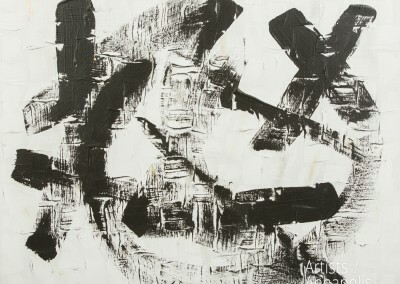 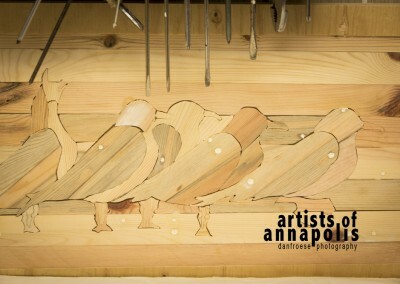 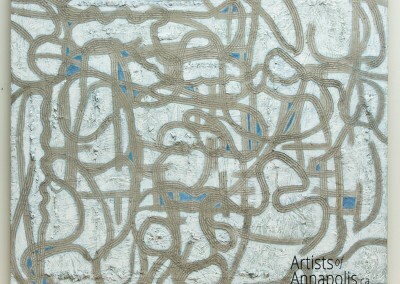 Artist of Annapolis - Exploring the creative community surrounding Annapolis Royal, NS. 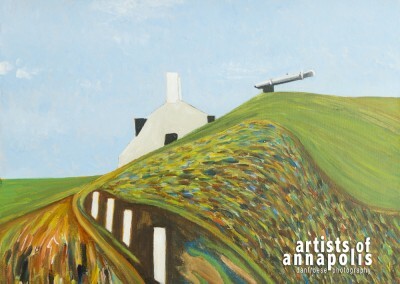 The region surrounding Annapolis Royal, NS is saturated by a surprising number of great artists. 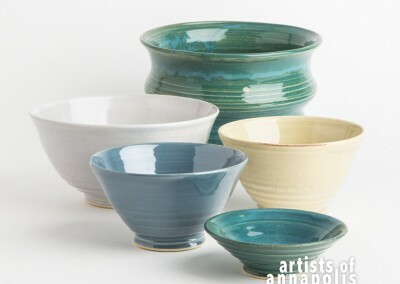 This site is my attempt to share them with you. 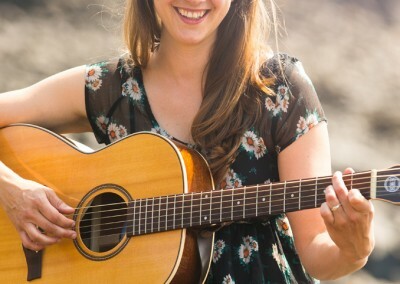 I hope you get just enough of a taste to want to come and meet them yourself!